Continuing our effort to keep nonprofit employees up to date on the Public Service Loan Forgiveness (PSLF) program for college loans, we offer a cautionary note to get that paperwork done quickly and correctly. Sixty percent of college graduates have, on average, $27,975 in debt. For some of those with a graduate degree, you can add a zero on the end of that number. Using that education to assist communities at a nonprofit is rewarding in many ways, but that loan inevitably becomes part of the decision process when an individual is searching for a job. The PSLF program, started in 2007, was created to encourage college graduates to work for the government and nonprofits. 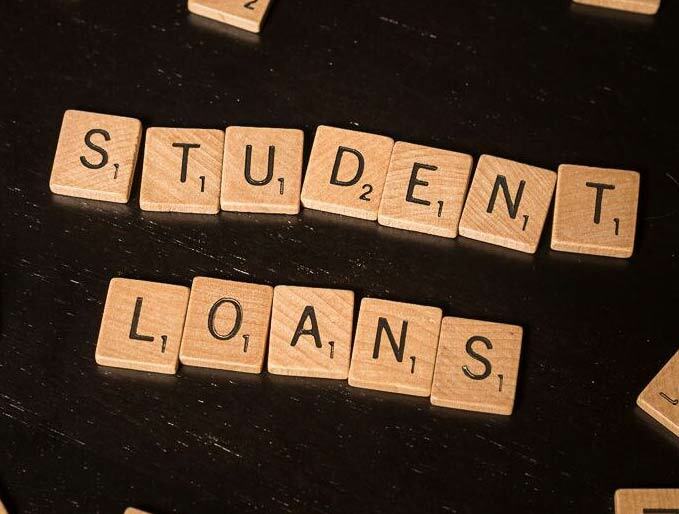 As we absorb this week’s announcement that it will be harder for students who were defrauded to receive loan forgiveness, the plan to bring PSLF to an end remains on the table. It may be helpful to provide a short description of the benefit for those who have tuition loans and are presently working for public service or a nonprofit. (Elected members of Congress are not eligible). Qualified, full-time employment of 30 or more hours a week, for a government, 501c3 organization, or other group that provides qualifying services. Must have a federal Direct Loan/FFEL, as opposed to a federal PLUS loan. Private student loans are not eligible; only certain federal student loans. Must be in a qualifying repayment plan. Must be making the full amount of the payment due on your monthly statement and doing it on-time. Not in school, in your grace period, on deferment, or in forbearance. The amount of the loan forgiven will not be taxed as income. Volunteer government programs AmeriCorps and Peace Corps are eligible, but their stipends do not provide income sufficient to cover the loan payments while in service, limiting the opportunity to those who have the repayment cash on hand already, or some other way to get it. This brings up the important shift that will happen if loan forgiveness programs are ended; like internships, government and nonprofit jobs will be (more) limited to those who can afford to take them—i.e., those who don’t need to immediately maximize their income to afford both living costs and loan repayment. The important message here is to encourage nonprofit professionals to apply as soon as they are eligible. Read and follow the instructions completely, as there could be thousands of dollars in play. Each year you must file to continue in the program, and do this in a timely fashion. Make sure every question is answered—even things like the form that goes to the employer to confirm your employment will come back if they leave off something like their phone number.